Hydro-Rain offers a professional line of energy efficient LED landscape lights. 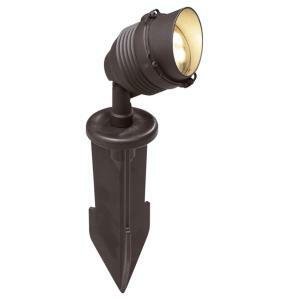 The 5" LED Landscape Spot Light provides security while enriching the beauty of your home and landscape. The elegant design is available in two color options, black or textured bronze, to complement most landscapes. Durable construction and premium materials together with LED efficiency provide years of outstanding performance.